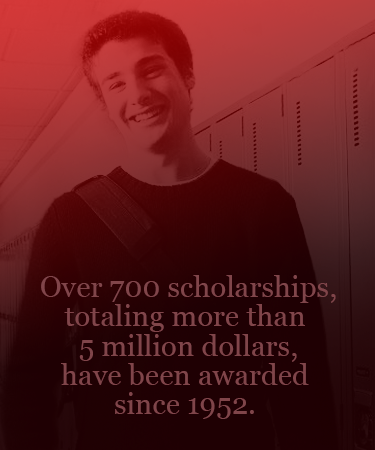 What are the requirements to qualify for this scholarship? What factors contribute to the trustees' selections? If I receive this scholarship, how will it be dispersed? What would I have to do to keep this scholarship? Can the application be printed and completed by hand? Can I recieve payment for Summer and Winter semesters?